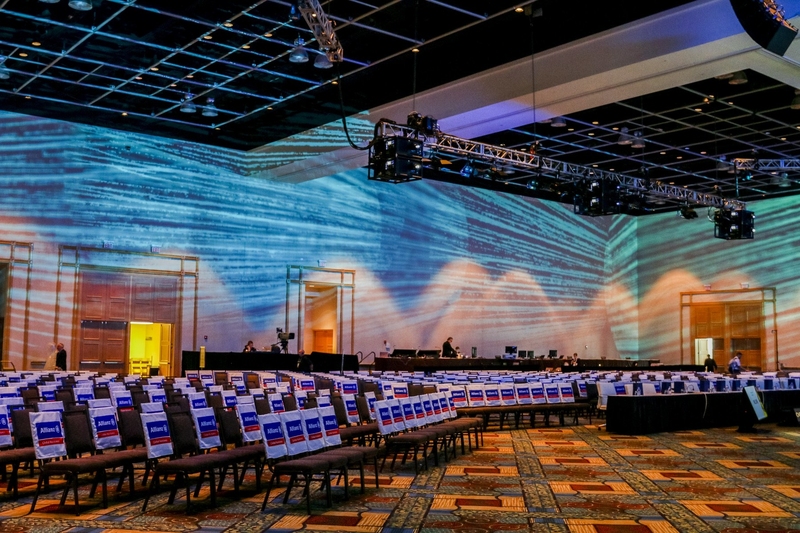 Largest hotel convention space in South Florida with the most expansive ballroom south of Orlando. 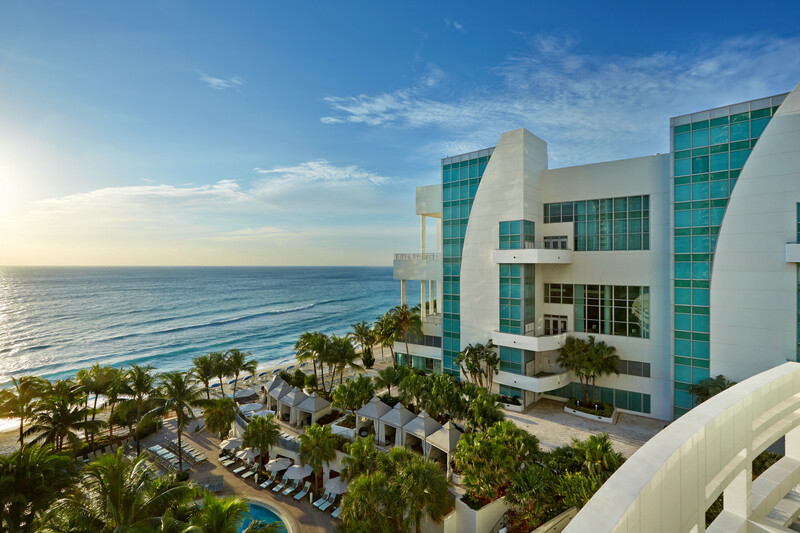 From board meetings to incentive events, conventions to corporate retreats, your meeting will shine brightly by the sea at our legendary destination on Florida’s sunny shores. Our award-winning team of culinary and event professionals will help you create a memorable experience that is uniquely yours. 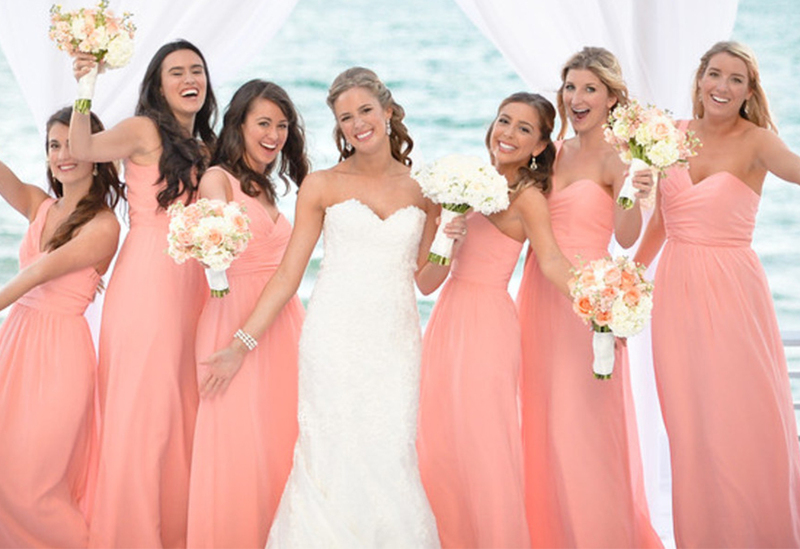 Beachfront gatherings, poolside receptions and creative interiors offer the perfect backdrop for your special occasion. 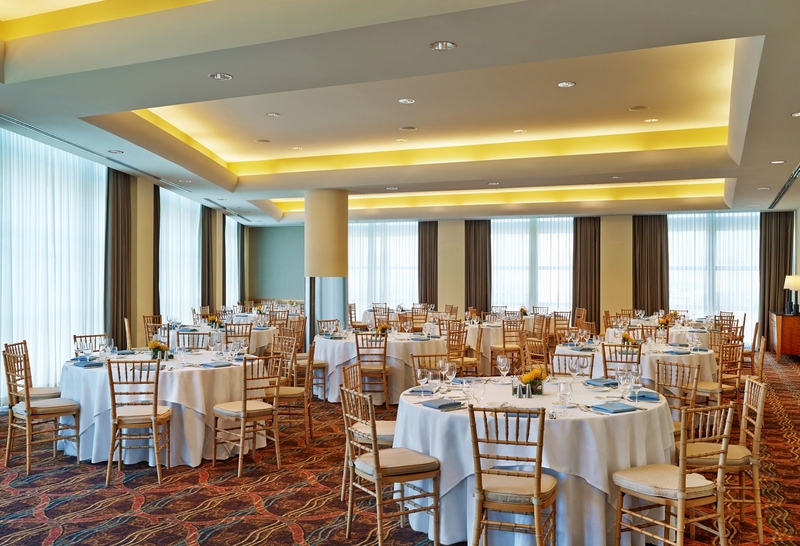 For private events in our restaurants for groups of 12 or larger, please contact [email protected] or call (954) 602-8540. * 209,000 sq. ft. of flexible function space, including a 50,000 sq. ft. unobstructed Great Hall. Corporate events, or social gatherings, there is an event venue for ever occasion at The Diplomat Beach Resort. Host your very special day in one of our romantic venues for a wedding you will never forget!